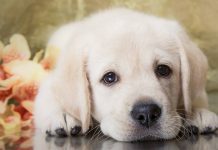 Looking For Cute Puppy Names? You’ve Come To The Right Place! 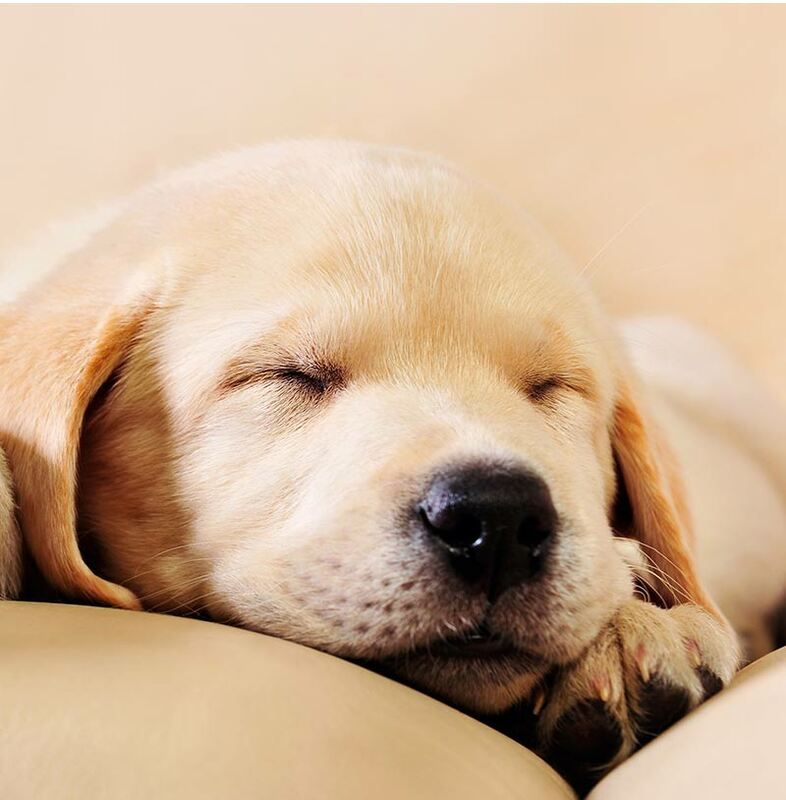 This article is all about shortlisting the cutest puppy names ever for your new dog. 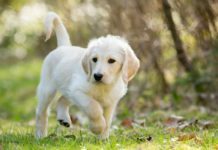 If your pet naming style leans towards choosing sweet and pretty puppy names, this is the place for you. You’ll also find more ideas for cute pet names in the green box above! But today, we’re going to fully embrace the sweetest and most adorable puppy names we can find. Naming a new puppy is a rare privilege—something most of us will only do very few times in our lives. Choosing a really cute puppy name is a way of cementing our pets’ status as the babies of our family forever. Cute puppy names aren’t always for everyone though. Sometimes one person’s endearing and perfect is another person’s saccharine and twee. But by the same logic, no name in the world is going to delight everyone, so if you like cute names, go for it! So I love really cute puppy names (can you tell? ), and since you’re here, you probably do too. Lady Valentina Von Sparkles is cute and fabulous. But it is far too long to shout out in public! Three syllables is the most we can get away with— two is even better. This also makes things simpler when it comes to teaching your pup to come when she’s called. The name we choose needs to be cute when our dog is a puppy, but ideally should also suit them as a lively 6 month old teenager and as a grand dog with a few gray whiskers. You are going to repeat your dog’s name a LOT. Ask yourself honestly if it will still feel cute in ten years. The days of finding your new puppy can be a little bit tricky. 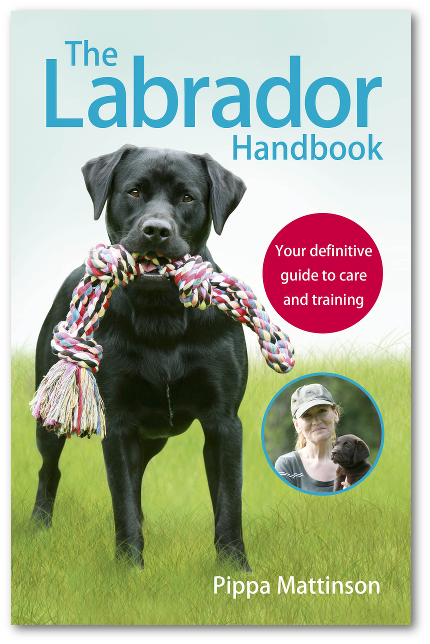 From walking away from bad breeders to avoiding puppy farms, it’s a minefield! So once you’ve found your perfect new friend from a brilliant breeder, you’ll be ready for the next step to be a bit more fun. 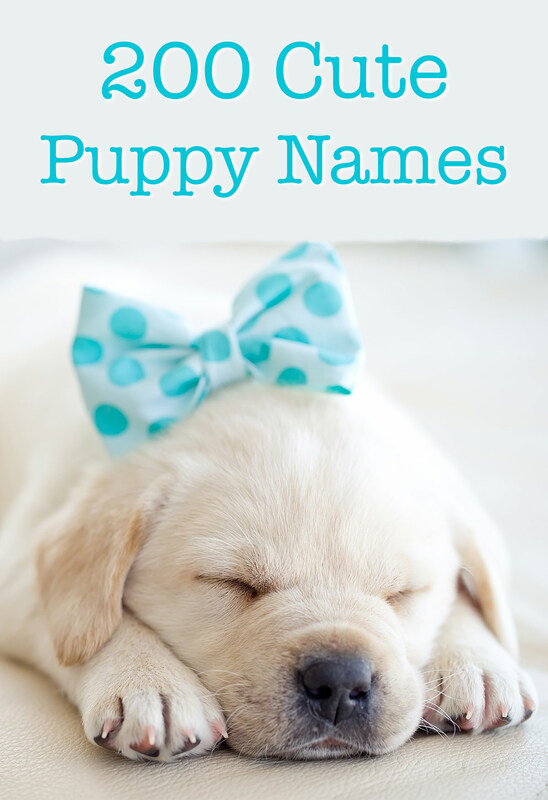 And with this guide, finding your cute puppy name couldn’t be easier. Right, now let’s get into it. Prepare to swoon. First off, ultra-girly names are a big trend for people and puppies alike at the moment. None of those take your fancy. Check out hundreds more great female dog name ideas here. Think cute names are reserved for girl puppies only? Let me stop you right there with some epically cute boy puppy names too. Cute pet names are for everyone! Not quite set on this lot? No problem! Find loads of more amazing ideas just for the boys in this list. Searching for a unique girl puppy name can be something of a double-edged sword. On one hand, you’ll be able to call them in the park and only your dog will come back to you. On the other, you might end up repeating yourself every time someone asks their name. There’s never going to be another puppy quite like yours ever again. A cute, unique puppy name is a fun way to celebrate his one-of-a-kindness. Unique names are a huge untapped resource just waiting to be found. And we’ve got even more of them in this exclusively unusual dog names list. Puppies are fluffy and giddy, and fit into small spaces like shoes and plant pots. Definitely, only a total ogre doesn’t think puppies are one of the sweetest things ever. Popcorn – especially good for a lively dog! You can, of course, go for all-out, completely over the top cuteness, and just own it. Now I might be biased (I know a lovely Whippet called Tinker Bell), but I can totally get on board with this approach. Let me remind you that these names aren’t going to be for everybody, and they might raise eyebrows at first. But most names grow on people with time. So, if you choose one of these, it won’t be long before people think no more of it. Speaking of Harry Potter, books, films, comics, theater, and television are great places to look for inspiration for cute pet names. 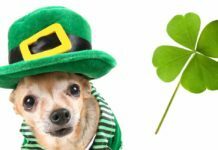 Here are just a few sweet puppy name suggestions – some are from dogs, some are from other animals, and some are human characters. Going with your favorite movie character can be a great way to find a name that suits your puppy. You also have the added bonus of combining a cute dog name with one that is seriously cool. Or funny! All puppies are pretty. Maybe it’s nature’s way of helping their families through the teething stage and the trials of potty training! It makes sense then that nature is a great source of delicate and dainty puppy names. And nature has inspired a lot of the names in this next section. 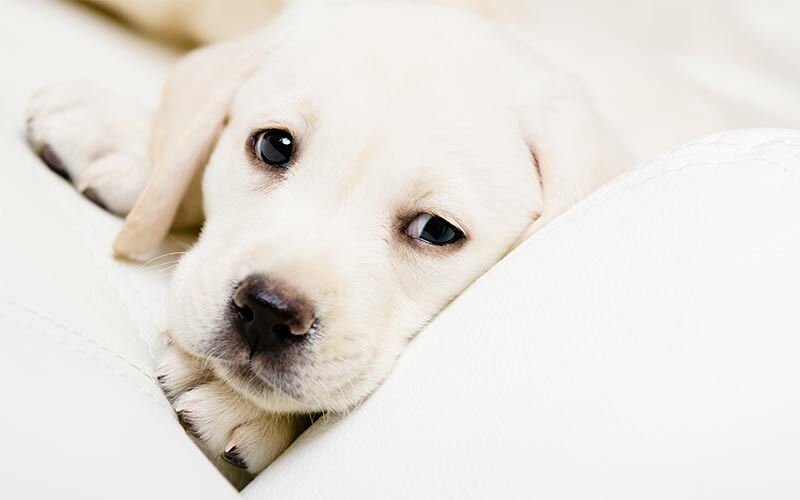 These cute pet names are perfect for a puppy who’s as pretty as a picture. 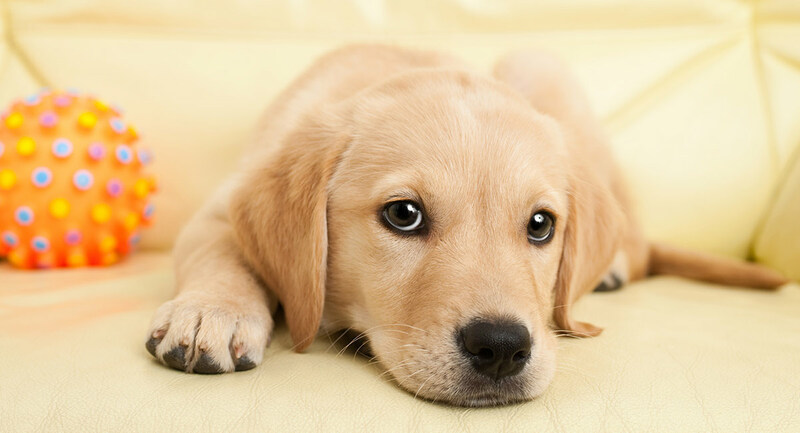 Your pretty puppy can also be given a name to match their gorgeous fur coat. 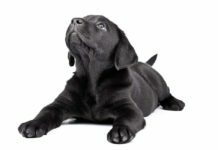 You can find some adorable black dog names and some wonderful chocolate dog names in these lists. Anyone who’s paid attention to naming trends over the last decade will know that using girls’ names with an -ie ending has been hugely popular. For some years it was practically the law. And guess what? Names ending in an -ie sound are really cute! They suit every Lab, from chocolate, to black or yellow. 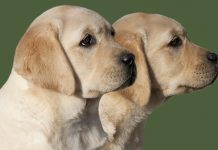 As we update this post in 2019, we’ve found a few more cute pet names—cute boy puppy names and cute girl puppy names! It would be a sin not to share this. We just love to give readers more options for naming their beloved pets. 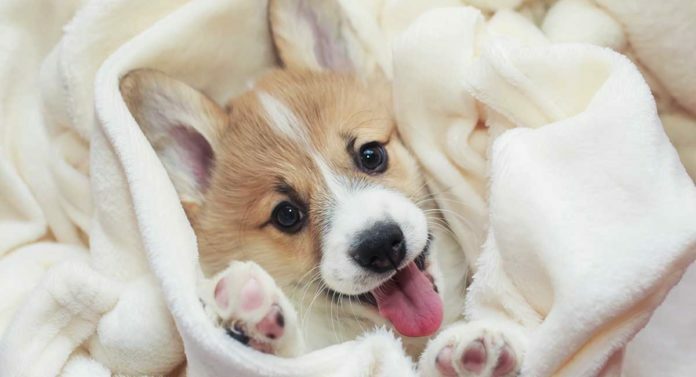 We didn’t forget cute girl puppy names for your adorable fur baby! 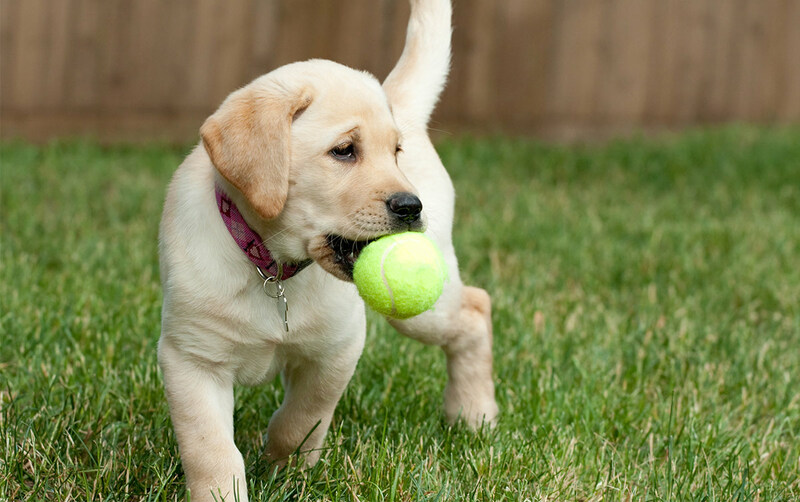 These are some more cute names that will age well as your pup becomes a grown lady! The best cute puppy names are ones that make you go “awwww” when they’re a tumbling puppy. But also grow with them as they make the journey to adult dog-hood. That said, naming a puppy could be a good opportunity to use a name that you might have talked yourself out of giving to a child! 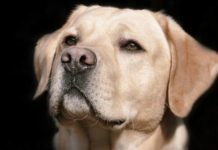 There are some really cute puppy names to choose from here, and I hope you have fun trying them out. Please let us know what name you choose for your bundle of fun in the comments section below! I am looking into getting a little girl pup, and naming her Frankie, June, or Sandy…Any other suggestions? Of course! What kind of pet are you bringing home? We are picking up our puppy next week. Though we haven’t named it yet we’re thinking Olive, Wallis, Charlie or Willow. I’m leaning towards Willow. My childhood dog was Willie. Im soooo stuck. I have a medium brown male puppy, with cute green eyes. I’ve Had him for over a week and STILL can’t pick a name. They have soooo many awesome girl names but I’m not feeling many of the boy names. I want a cute sounding name and not any people names. Can any help me plzzzzz????? Jem? (like his green eyes are Jems)? We called our dog pudding and at Christmas we called her Christmas pudding! OH MY GOD i love you list, if you add ‘Gabbar’ to it your list will be perfect, all indians will salute you. I don’t have a dog YET but I’m thinking to get a boy and name him scout? my sister’s name is charlie and my name is georgie haha! also i loved the list! Leo!!! <3 I'm in love with the name! i think im going to chose Sophie i’ve been wanting to fnd other names but to me thats the only one that satisfied me.